Located in New Castle County, Delaware, just north of Newark, White Clay Creek State Park / Middle Run are popular destinations for many outdoor activities. 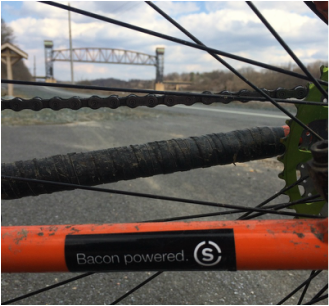 Collectively, the parks feature over 40 miles of trails for hiking, biking and equestrian users. 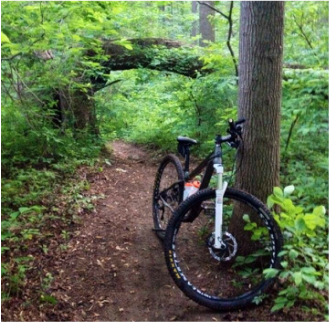 The trails range from wide doubletrack trails to smooth, narrow singletrack. Stay on the Middle Run side for slightly more technical terrain, and head to White Clay for the regions most renowned skills park. Consisting of 5,613 acres it offers more than 75 miles of trails and farm roads for hiking, mountain biking and horseback riding. In the past, Fair Hill was almost exclusively used by equestrians. Today, it is very pro mountain bike. 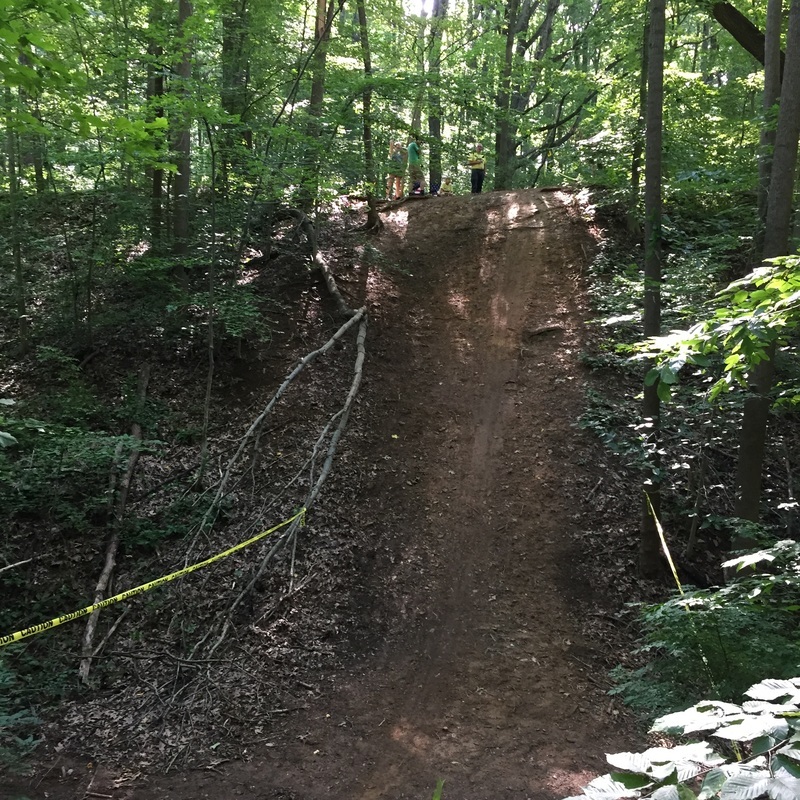 Fair Hill is supported by a very active mountain bike group led by volunteers like the Trail Spinners, who organize special events, trail maintenance and one of the state's most popular mountain biking races every August. Once the site of a large mining operation, Iron Hill Park's 334 acres now lie alongside the hustle and bustle of Interstate 95. Many of the old mining pits now offer mountain bike trails that are laced with roller-coaster hills and BMX jumps. A good example is the Mega-Dip: a 40-foot drop into an old abandoned iron mining pit. There are many spur trails that connect with the main trails. 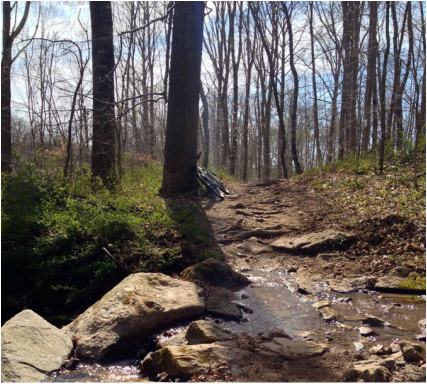 With mostly tight singletrack and wide doubletrack trails and some short, rocky sections, Iron Hill is a great place to ride fast, somewhat technical terrain. Single track and double track trails. Lots of roots and tight twisty loop around the pond. Trails on perimeter open up in fields to add some more miles. Beginner to expert friendly. Lots of tough, technical, rocky trails with long climbs and wide open descents. 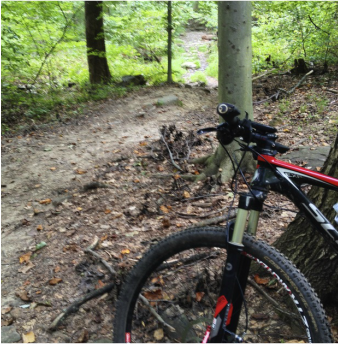 Located adjacent to Brandywine Creek State Park, numerous trails both double track and single track. Technical, long climbs, rocky. 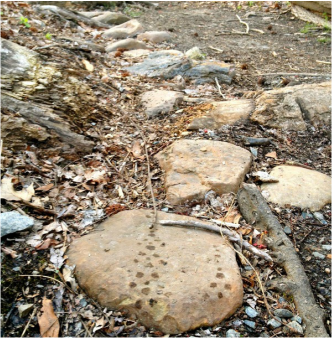 Trails are not marked, but the map has good features to figure out where you are on the trails. Some of this land will be designated a National Monument, Delaware's first National Park. 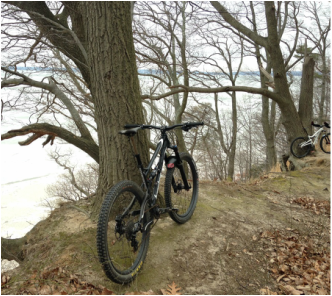 Intermediate level technical trails with lots of downhills and climbs. Get ready to ride over roots!